Are you unsure of which shed roofing sheets are the perfect choice for you? 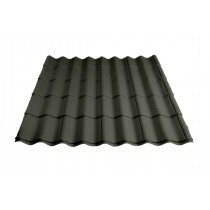 Are you uncertain of which fixings and flashings you'll need with your shed roofing sheets? Speak to our team online via the live chat in the lower right hand corner or call 01295 565 565. They'll help you select the shed roofing sheets for your project and will ensure you have all the roofing materials you'll need. 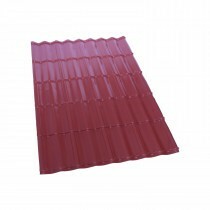 Shed roofing sheets are an easily to install and incredible durable roofing solution for garden sheds and houses. 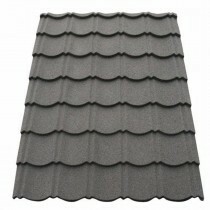 With a variety of finishes available at Roofing Megastore, they also provide the wonderful aesthetic of roof tiles. All the while, they require fewer fixings and flashings. Our range of shed roofing sheets include those from Ariel Plastics, Britmet and Clear Amber. They are also suitable for a variety of pitches from 5° to 90°. 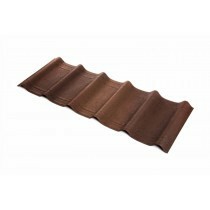 This ensures you're able to find the perfect sheet for your shed roof. 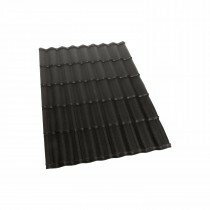 Within our growing collection of roofing sheets you'll find the incredible popular corrugated bitumen roofing sheets and stylish range of tile effect roofing sheets. Many of our sheets come with long term warranties. This provides you with confidence in your choice. 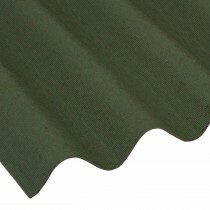 Have Questions About Our Shed Roofing Sheets? If you have questions about our range of shed roof coverings, speak to our team online or by telephone. With over 40 years of experience in roofing, we’ll help answer your questions about shed roofing sheets. We will also help you pick the necessary fixings and flashings for your project.